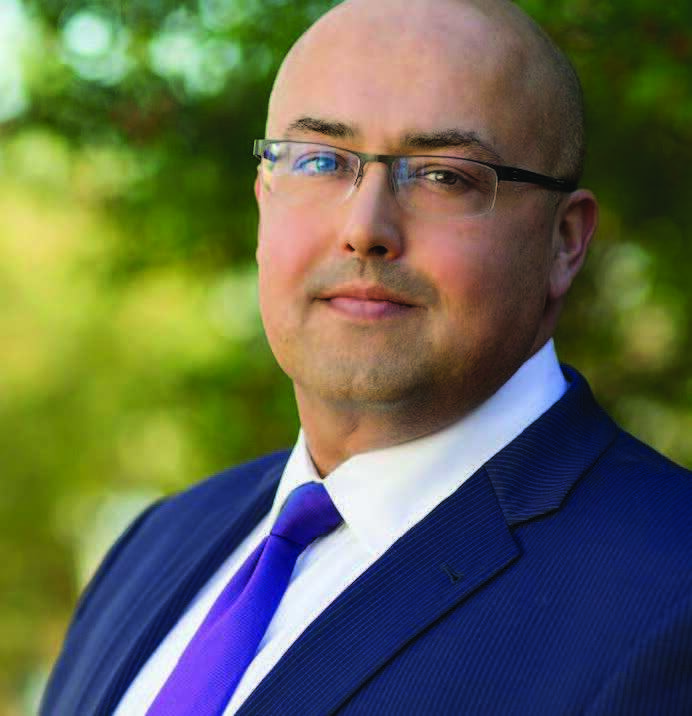 Brian Alexander is a journalist and author whose work has been recognized by the Medill School of Journalism’s John Bartlow Martin Award for public interest journalism, and other organizations. His most recent book is Glass House: The 1% Economy and the Shattering of the All-American Town. Brian’s civic heroes are the founders, board, and director of the After School Programs of Lancaster, Ohio. 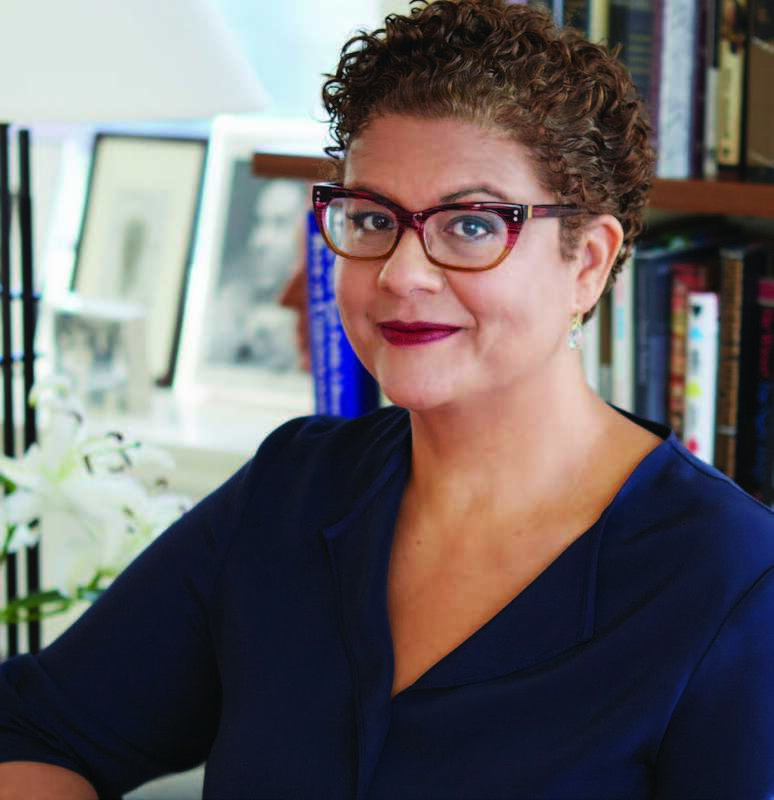 Elizabeth Alexander is a poet, essayist, and teacher. She is the author of six books of poems, two collections of essays, a play, and various edited collections. Her memoir, The Light of the World, has just been released. Elizabeth served as the inaugural Frederick Iseman Professor of Poetry at Yale University, where she taught for 15 years and chaired the African American Studies Department. In 2009, she composed and delivered “Praise Song for the Day” for the inauguration of President Obama. Elizabeth’s civic hero is Bryan Stevenson. 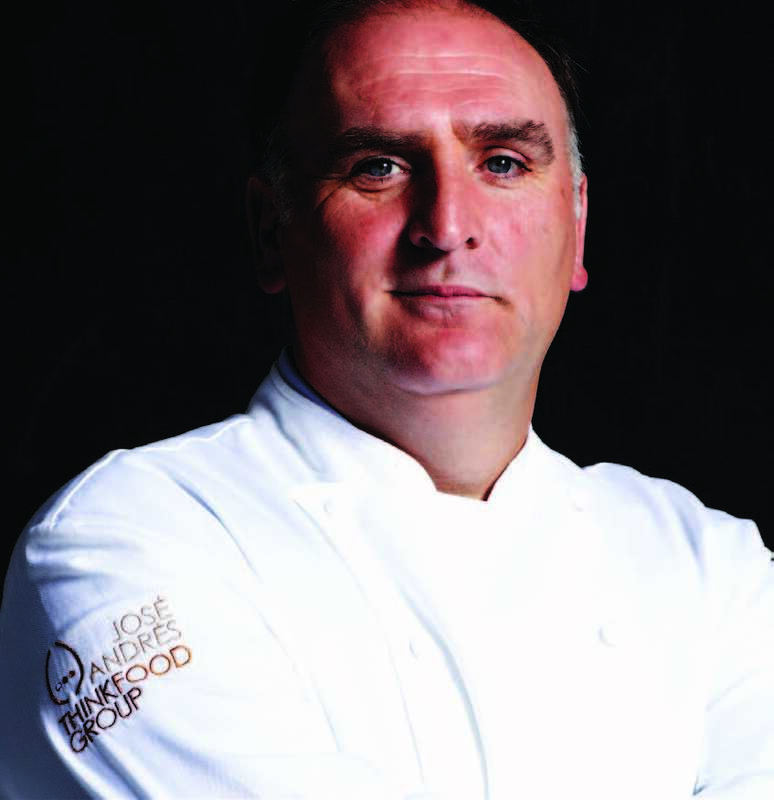 José Andrés is an internationally recognized culinary innovator, author, educator, television personality, humanitarian, and chef/owner of ThinkFoodGroup. José is a committed advocate of food and hunger issues and is known for championing the role of chefs in the national debate on food policy. In 2012, José formed World Central Kitchen, a nonprofit that provides smart solutions to hunger and poverty by using the power of food to empower communities and strengthen economies. Common is an Academy Award, Golden Globe, Emmy and Grammy- winning actor and musician. He has worked to break down barriers through a multitude of critically acclaimed, diverse roles, including appearing in Selma, an Oscar- nominated film centered around the civil rights marches that changed America. 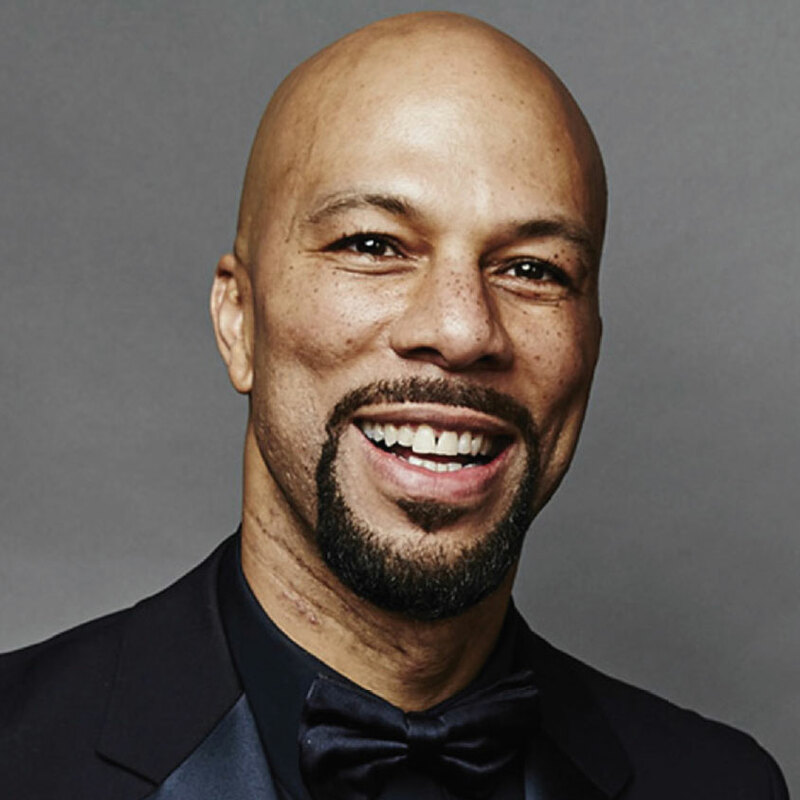 He is also the founder of Common Ground Foundation, which seeks to empower young people to become future leaders, and is responsible for Imagine Justice, which focuses on criminal justice reform among other key social impact issues in America. Common’s civic hero is Muhammad Ali. 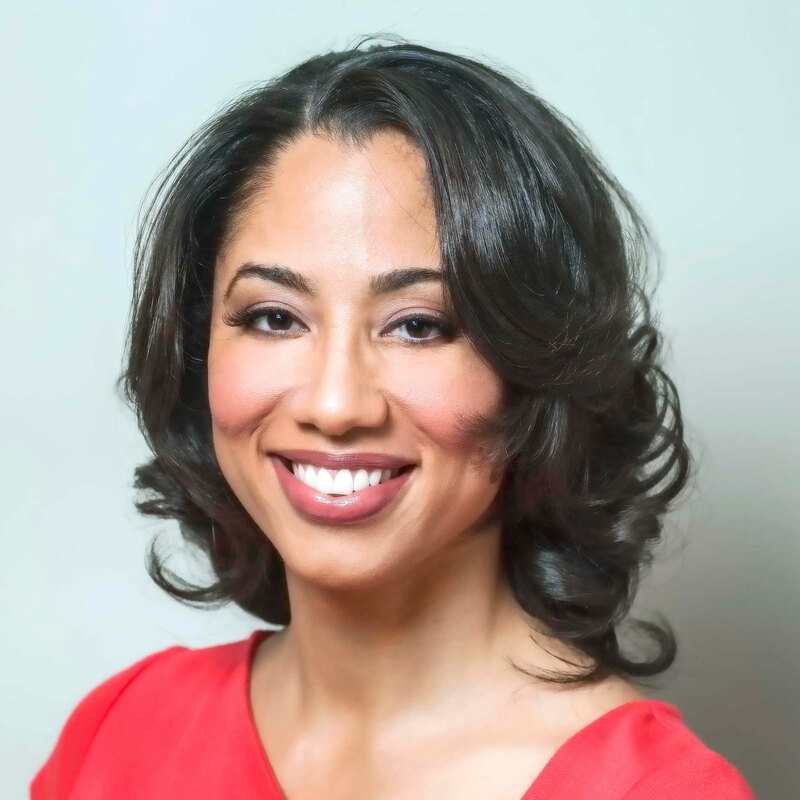 Liz Dozier has worked tirelessly to interrupt the culture of inequity that is often pervasive in education. In 2016, her experience and passion for human rights led her to launch Chicago Beyond, a philanthropic venture fund designed to improve the lives of young people. Now at the forefront of investing in disruptive organizations and ideas that transform the lives of youth who are often least served, Chicago Beyond has invested more than $20M in innovative, community-based nonprofits and serves as a strategic thought partner to help scale their impact. Liz has been recognized for her creative approaches to addressing the complex needs of the whole child, most notably during her time as principal of Fenger High School. 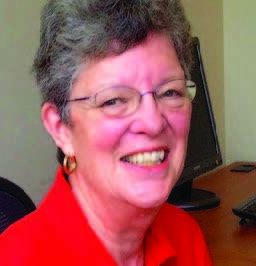 Brenda Krause Eheart is the founder of Generations of Hope and the intergenerational community Hope Meadows, where foster children, their adoptive parents, and senior citizens live as neighbors. This innovative model of multigenerational community living is helping find permanent, caring homes for many of America’s foster children. Brenda was previously a Professor of Sociology at the University of Illinois. Brenda’s civic hero is Jane Addams. 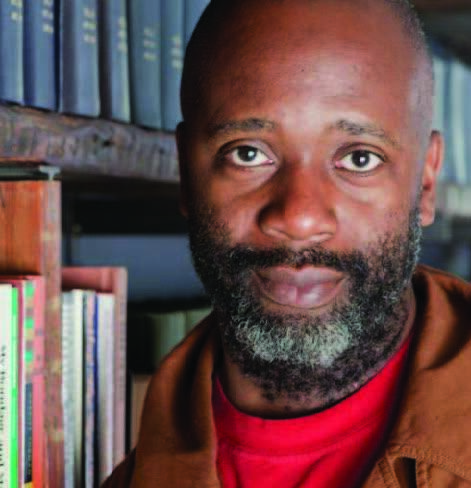 Theaster Gates first encountered creativity in the music of Black churches on his journey to becoming a conceptual artist with feet firmly planted in what he calls Black Space. His works consider both object making and the care of buildings— transforming the raw material of urban neighborhoods into radically reimagined vessels of opportunity in communities. His non-profit, Rebuild Foundation, manages many projects in his Chicago hometown—including the Stony Island Arts Bank, Black Cinema House, Dorchester Art and Housing Collaborative, Archive House, and Listening House. Theaster’s civic hero is Grace Lee Boggs. 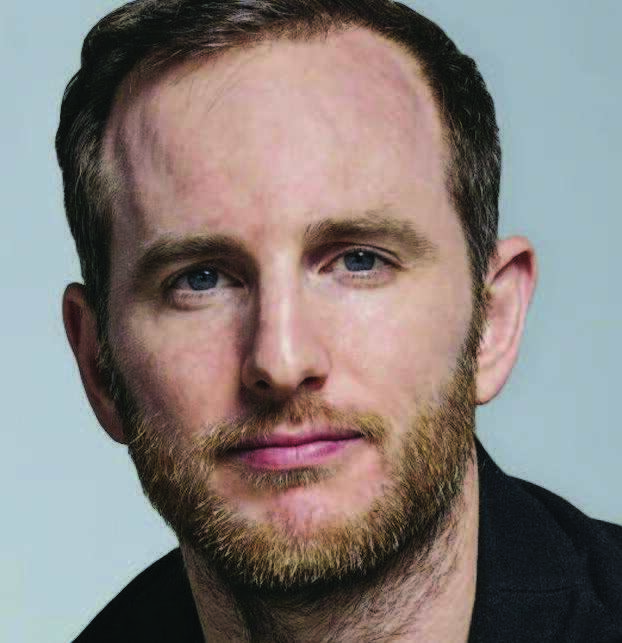 Joe Gebbia is a designer, entrepreneur, and the co-founder of Airbnb. An entrepreneur from an early age, Airbnb’s groundbreaking service began in his San Francisco apartment and has spread to four million+ homes in over 191 countries, creating a new economy for thousands of people around the world. He works on expanding the company’s humanitarian efforts and innovating future growth opportunities. Joe’s civic hero is Malala Yousafzai. 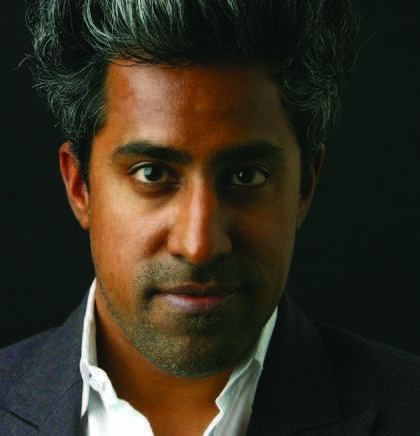 Anand Giridharadas is a writer and the author of The True American: Murder and Mercy in Texas and India Calling: An Intimate Portrait of a Nation’s Remaking. He was a foreign correspondent and columnist for The New York Times from 2005 to 2016, and has also written for The Atlantic, The New Yorker, and The New Republic. Born in Cleveland, Ohio, Anand has lived in France, Maryland, England, Michigan, India, and New York, where he currently resides with his wife, Priya Parker, and son, Orion. Anand’s civic hero is James Baldwin. Prince Harry is the younger son of The Prince of Wales and Diana, Princess of Wales. His Royal Highness spent ten years working in the Armed Forces and undertook two operational tours of Afghanistan. His experience there inspired him to create the Invictus Games, an international adaptive sporting event for wounded, injured, and sick servicemen and women. 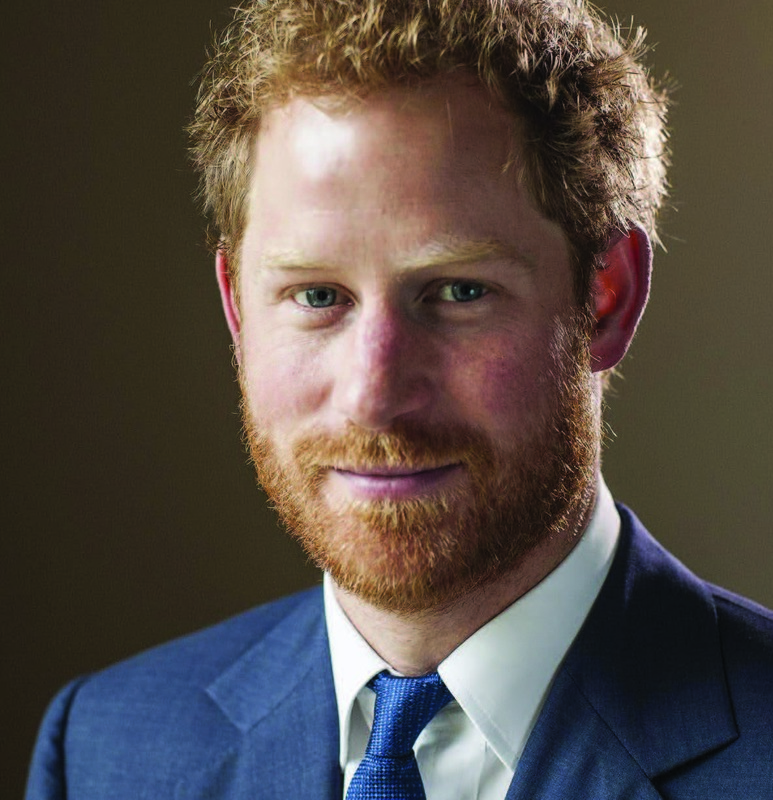 As well as carrying out public duties in support of The Queen, Prince Harry now spends his working life supporting a number of charitable activities and projects, including championing developmental opportunities for hard to reach children and young people, supporting veterans, using sport for social development, and conservation. 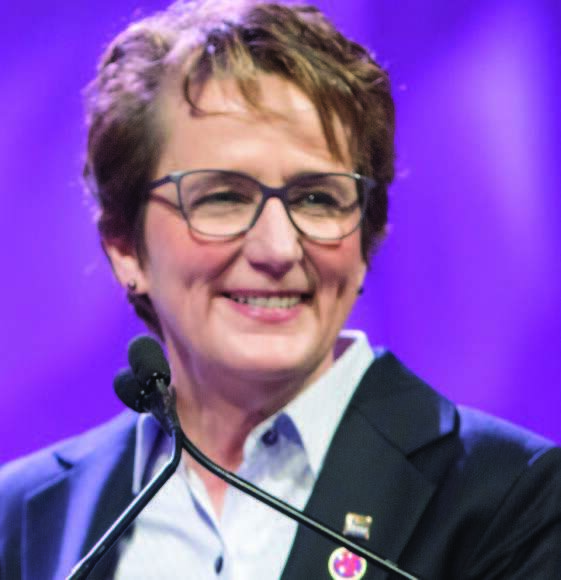 Mary Kay Henry is International President of the two million-member Service Employees International Union (SEIU). She is motivated by a deep- seated belief that when individuals join together they can make the impossible possible. Under her leadership, SEIU has won major victories to improve working families’ lives by strengthening and uniting healthcare, property services, and public sector workers with other working people across the United States, Canada and Puerto Rico. Mary Kay’s civic hero is Adrianna Alvarez, a union leader in Chicago. 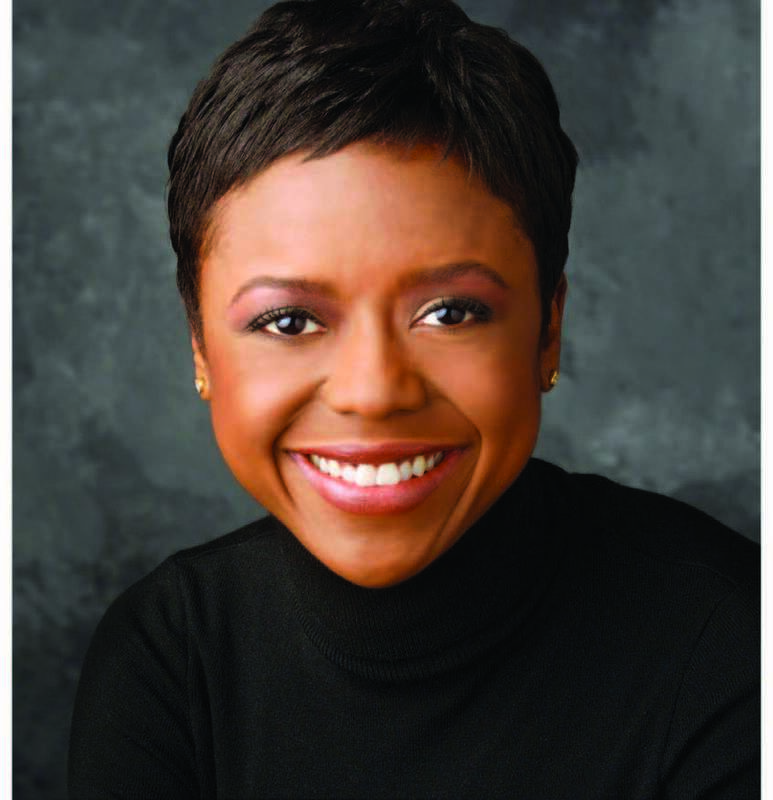 Mellody Hobson is President of Ariel Investments, LLC—a money management firm headquartered in Chicago, with offices in New York City and Sydney. Ariel Investments serves individual and institutional investors through its no-load mutual funds and separate accounts. 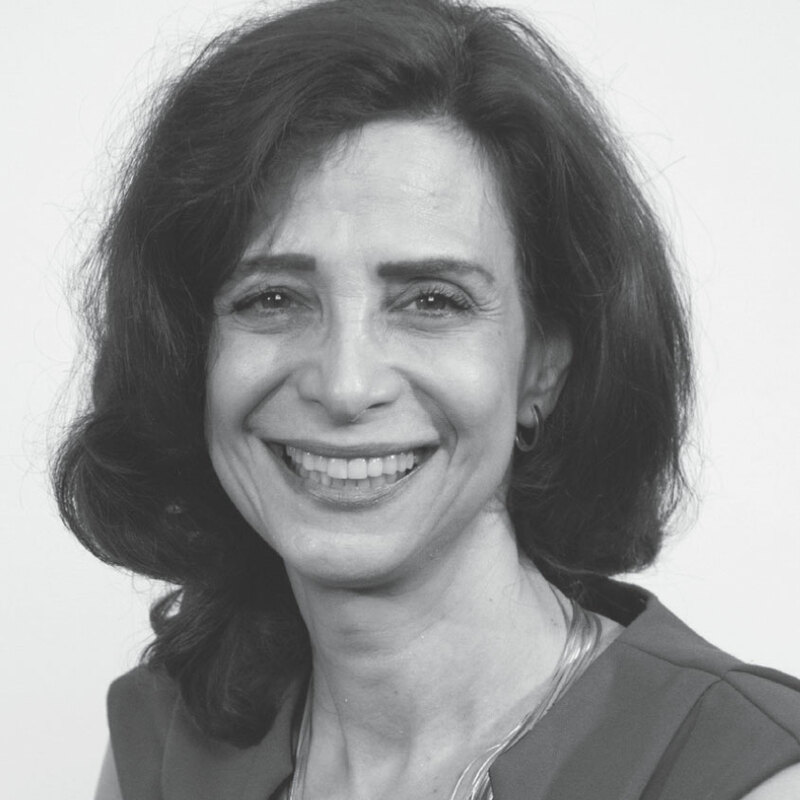 As president, she is responsible for firm-wide management and strategic planning, overseeing all operations outside of research and portfolio management. Mellody’s civic hero is Congressman John Lewis. 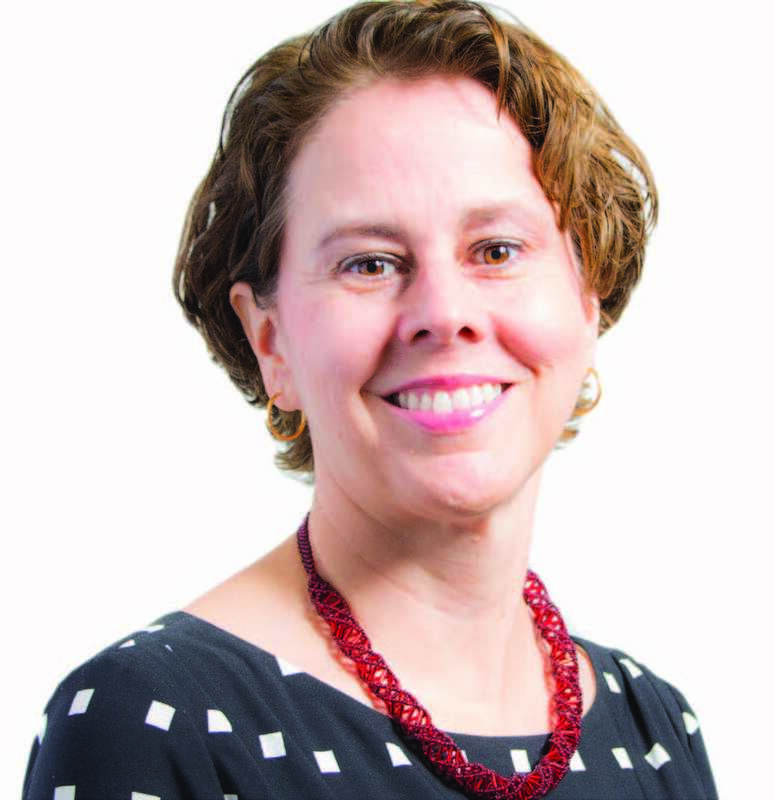 Whitney Kimball Coe serves as Director of National Programs at the Center for Rural Strategies and coordinates the National Rural Assembly, a rural movement focused on better policy and more opportunity across the country. 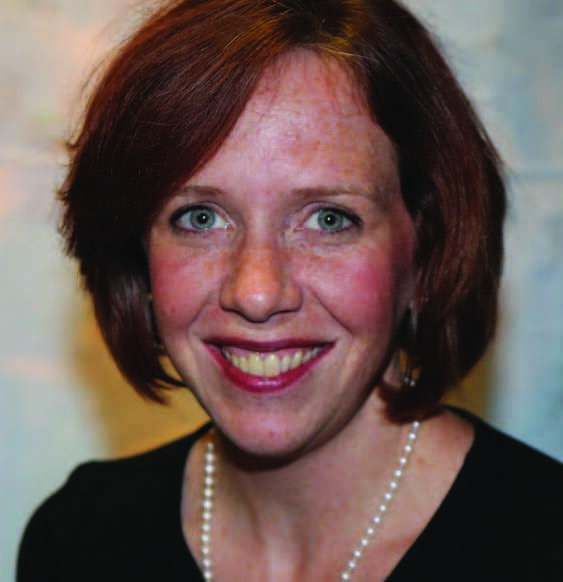 Based out of her hometown of Athens, a small city in East Tennessee, she directs and performs in productions of the Athens Community Theatre and teaches fitness classes at the Athens-McMinn YMCA in her spare time. Whitney’s civic heroes are her parents, Ellen and Art Kimball. 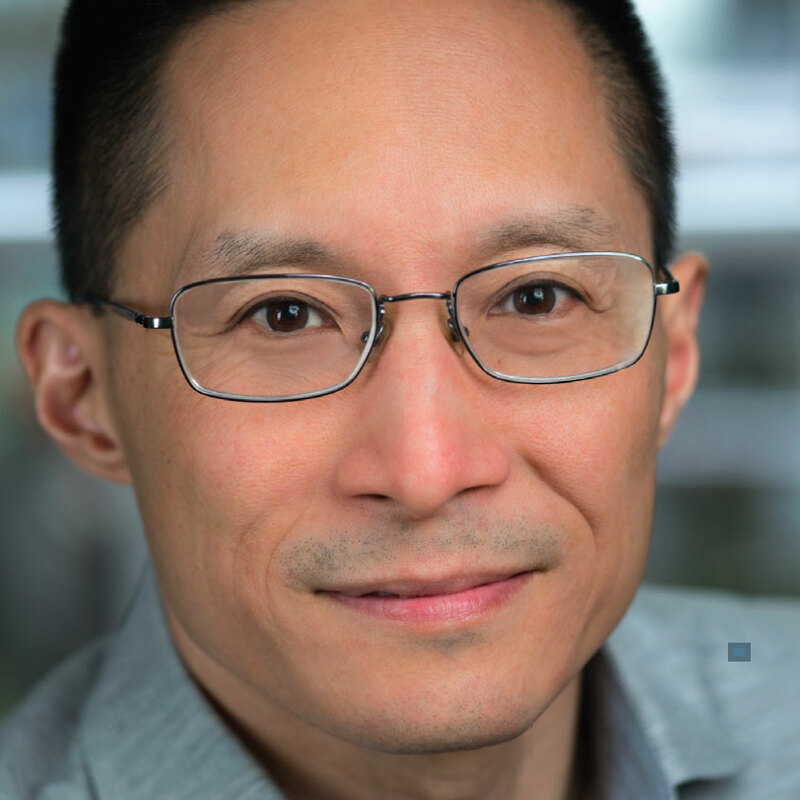 Eric Liu is the Founder and CEO of Citizen University and Executive Director of the Aspen Institute’s Citizenship & American Identity Program. He is the author of several books, including You’re More Powerful Than You Think: A Citizen’s Guide to Making Change Happen, A Chinaman’s Chance, The Gardens of Democracy, and The Accidental Asian. Eric served as a White House speechwriter and policy adviser for President Clinton. He is a regular columnist for CNN.com and a correspondent for TheAtlantic.com. Eric’s civic hero is Abraham Lincoln. 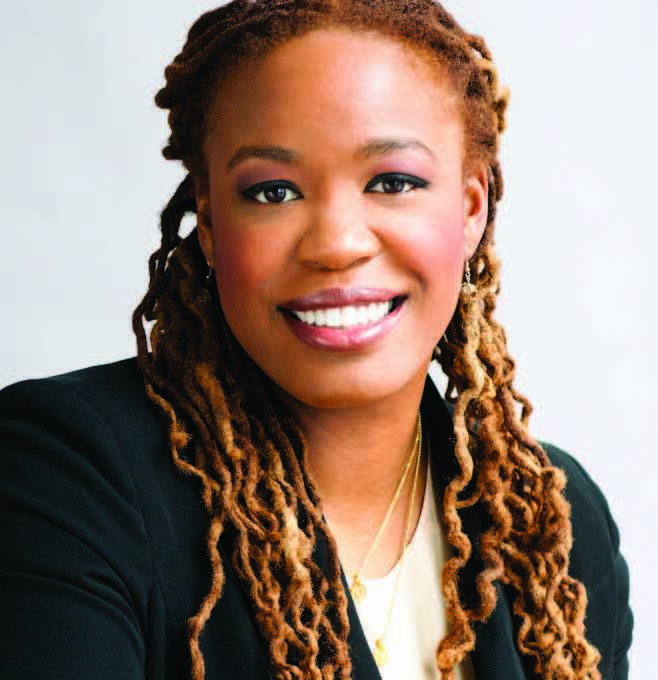 Heather McGhee is President of Demos, a public policy organization working for an America where all people have an equal say in our democracy and an equal chance in our economy. Her opinions, writing, and research have appeared in numerous outlets, including The New York Times, The Nation, and The Hill. In 2009, she co-chaired a task force within Americans for Financial Reform that helped shape key provisions of the Dodd-Frank Wall Street Reform & Consumer Protection Act. Heather’s civic hero is James Baldwin. 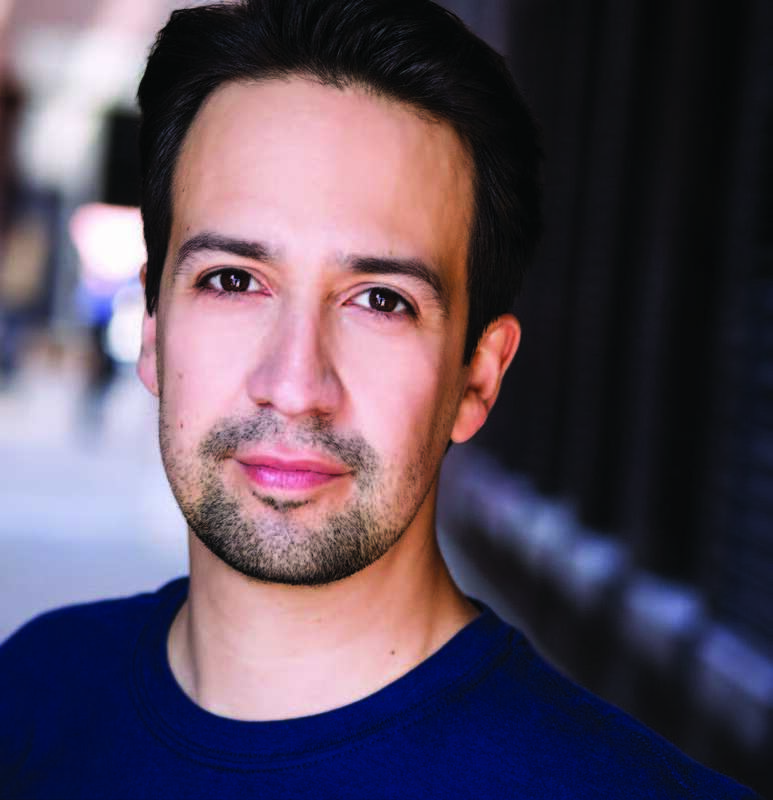 Lin-Manuel Miranda is an award- winning composer, lyricist, and performer, as well as a 2015 MacArthur Foundation Award recipient. His current musical, Hamilton opened on Broadway in 2015. Hamilton was awarded the 2016 Pulitzer Prize in Drama and earned a record-breaking 16 Tony Nominations. He grew up in New York City. Lin-Manuel’s civic hero is Harry Belafonte. Cecilia Muñoz is Vice President, Policy, and Technology and Director at New America. Before that, she served on President Obama’s senior staff, first as Director of Intergovernmental Affairs and then as Director of the Domestic Policy Council. Prior to her work in government, Cecilia served for twenty years at the National Council of La Raza (now UNIDOS US), the nation’s largest Hispanic policy and advocacy organization. Cecilia’s civic heroes are Lene and Abeba Tsegay, refugees who run a cafe in her neighborhood. Paulo Rogério Nunes is co-founder of the Instituto Midia Étnica, the largest Black media NGO in Brazil, and the news portal Correio Nagô, focused in diversity and inclusion. 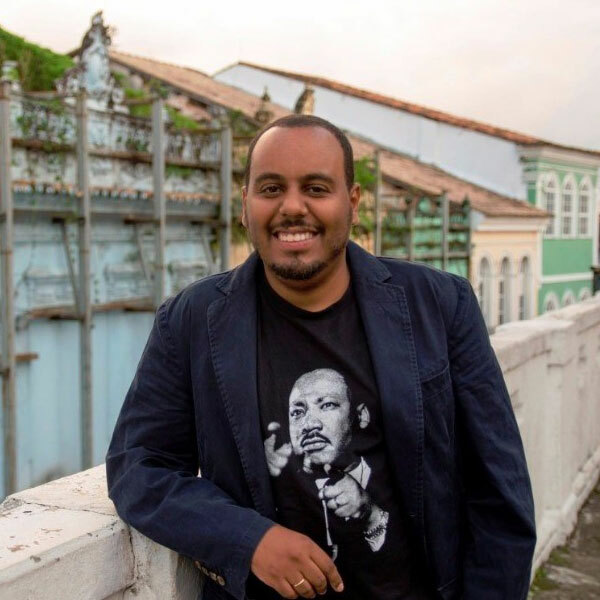 In 2016, he created the first black startup accelerator in Brazil, Vale do Dendê, based in Salvador, Bahia. He is an affiliate to the Berkman Klein Center at Harvard University and was a Fulbright Humphrey Fellow at the University of Maryland, where he studied Journalism and Digital Media. 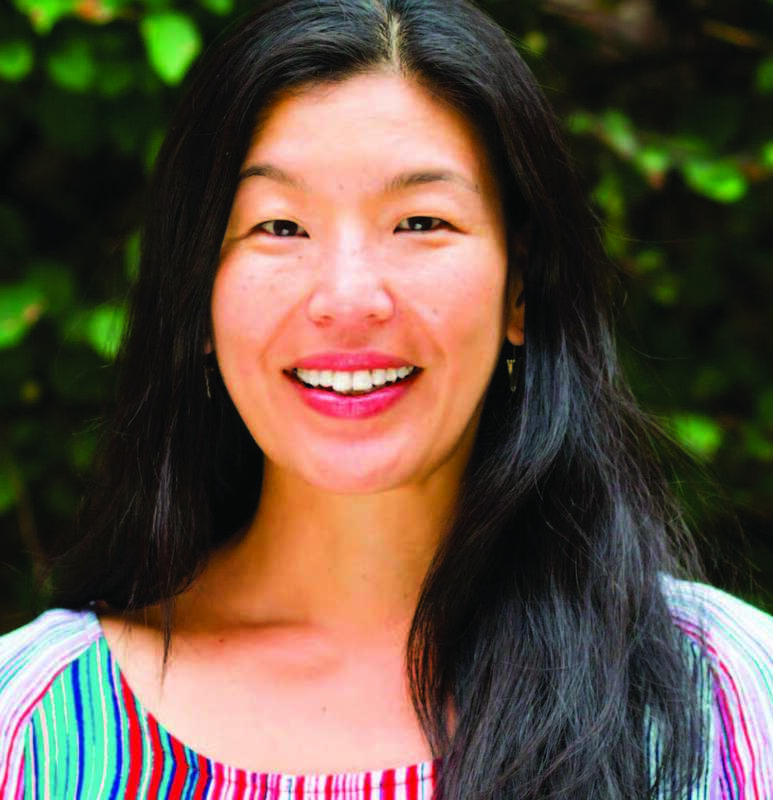 Ai-jen Poo is the Executive Director of the National Domestic Workers Alliance and Co-Director of Caring Across Generations. She is an award- winning activist, thought leader, and social innovator, and a leading voice in domestic workers’ rights and family care advocacy. In 2010, Ai-jen helped lead the way to the passage of the nation’s first Domestic Workers Bill of Rights, historic legislation that extends basic labor protections to over 200,000 domestic workers in New York state. Ai-jen’s civic hero is Ella Baker. David Peterson is the President and Executive Director of The National A. Philip Randolph Pullman Porter Museum, which works to preserve African American labor history. He has a degree in political science from Florida A&M University and a master’s degree with a focus in creating businesses in urban areas from DePaul University. He created Museum 44 at The National A. Philip Randolph Pullman Porter Museum, a current After School Matters program that combines hip-hop with history. David’s civic heroes are Dr. Lyn Hughes, Harold Lucas, and Diane Latiker. Tina Rosenberg is co-founder of the Solutions Journalism Network and co-writer of the Fixes column in The New York Times. She is a longtime New York Times journalist and author of three books, most recently Join the Club: How Peer Pressure can Transform the World. She is a winner of the Pulitzer Prize, the National Book Award, and a recipient of the MacArthur Fellowship. Tina’s civic hero is Paul Farmer. 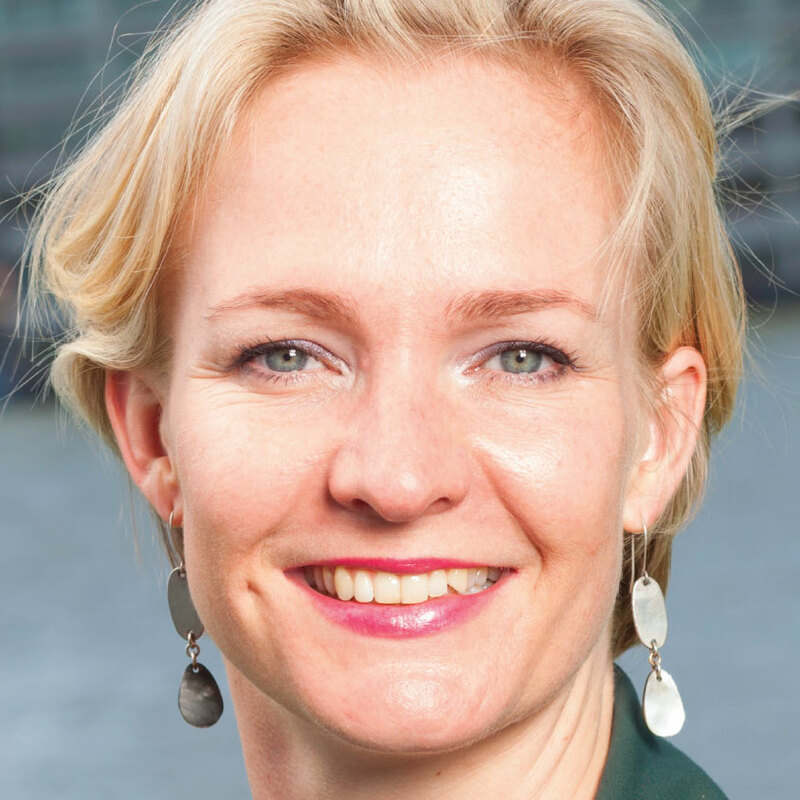 Marietje Schaake has served as a Member of the European Parliament since 2009. She is the founder of the European Parliament Intergroup on the Digital Agenda for Europe and is a member of the Global Commission on the Stability of Cyberspace. In 2017, she was appointed Chief Observer of the European Union Election Observation Mission to Kenya. Marietje’s civic heroes are the White Helmets in Syria. 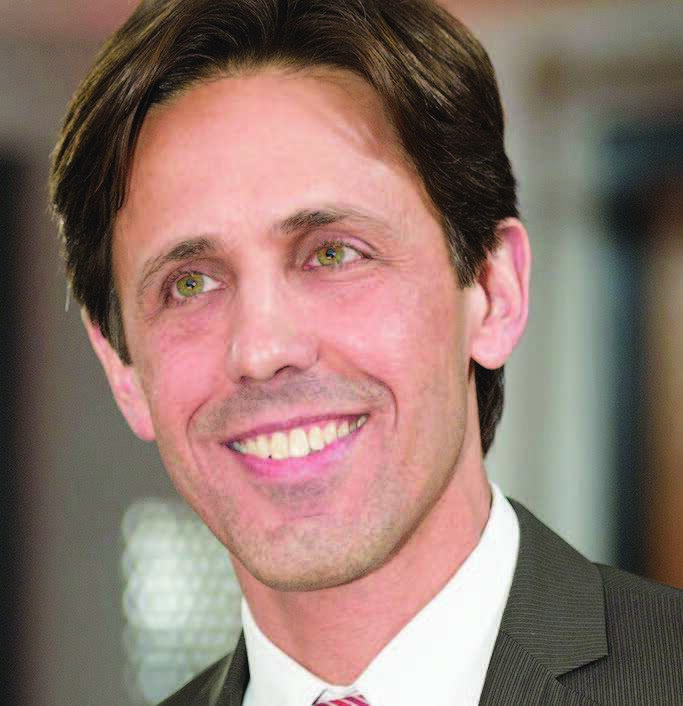 David Simas is the Chief Executive Officer of the Obama Foundation. David joined the Obama Administration in 2009 as a Deputy Assistant to the President, working with senior advisors David Axelrod and David Plouffe. He then served as Director of Opinion Research for President Obama’s re-election. David most recently served as Director of the White House Office of Political Strategy and Outreach. A Taunton, Massachusetts native, he currently lives in Chicago with his wife Shauna and their two daughters. David’s civic hero is Bob Nunes. 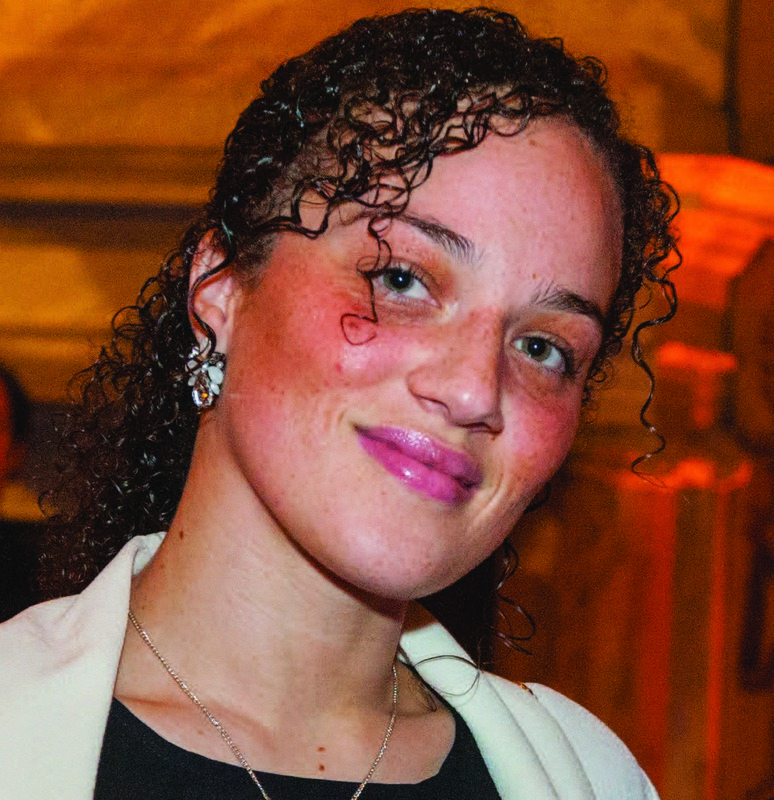 Chantelle Stefanovic is a Project Coordinator for Full Effect, a program of The Royal Foundation of The Duke and Duchess of Cambridge and Prince Harry, based in St. Ann’s, Nottingham, England. Full Effect aims to cultivate young leaders from the community. She has worked within St. Ann’s for 10 years, where she has helped design a mentoring and leadership program to train young people to work with at- risk children in local primary schools. Chantelle is one of seven siblings. Chantelle’s civic hero is her mother, Donna Stefanovic. 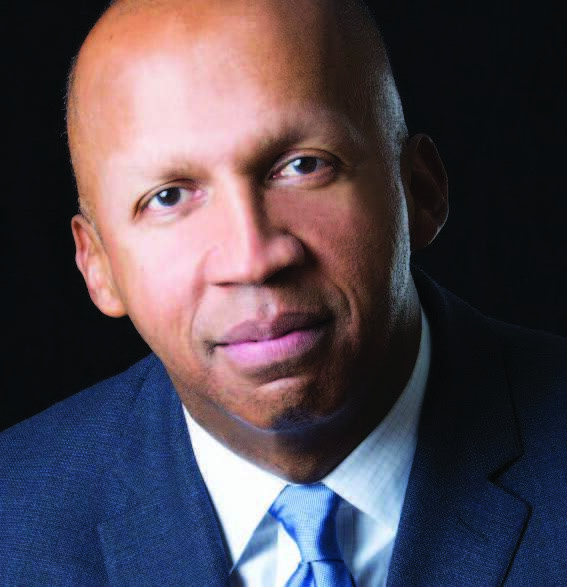 Bryan Stevenson is the Founder & Executive Director of the Equal Justice Initiative, a nonprofit committed to ending mass incarceration and excessive punishment in the United States, challenging racial and economic injustice, and protecting basic rights for the most vulnerable people in American society. He is a widely acclaimed public interest lawyer who has dedicated his career to helping the poor, the incarcerated, and the condemned. He is the author of The New York Times bestseller, Just Mercy. Bryan’s civic hero is Barbara Jordan. 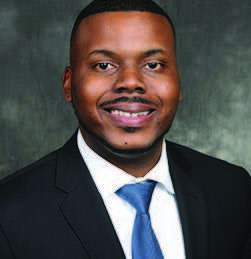 Michael Tubbs took office as Stockton’s youngest and first African-American mayor in January 2017—four years after he became Stockton, California’s youngest councilmember. Michael is focused on poverty reduction, public safety, workforce development, community engagement and organizing, as well as collective impact strategies. He has been a college course instructor for Aspire Public Schools and a fellow at Stanford University’s d.school and Emerson Collective. Michael’s civic heroes are Ella Baker and Marian Wright Edelman. Hamdi Ulukaya launched Chobani in 2007 with the mission and vision of making better food more accessible. In less than five years, Chobani became the No. 1–selling Greek Yogurt brand in the U.S. with more than a billion dollars in annual sales. Hamdi was raised in a dairy-farming family in eastern Turkey, and now resides in New Berlin, New York. Siva Vaidhyanathan is the Robertson Professor of Media Studies and director of the Center for Media & Citizenship at the University of Virginia. 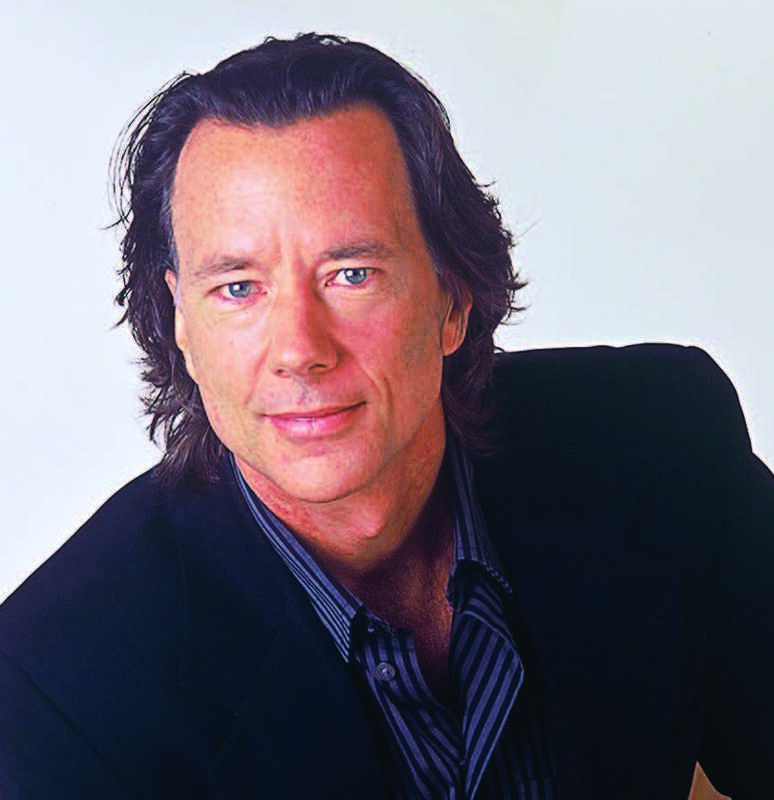 An author and a professional journalist, he earned his PhD in American Studies from the University of Texas- Austin. He was born and raised in Buffalo, New York, and currently resides in Charlottesville, Virginia. Siva’s civic hero is Jane Addams. 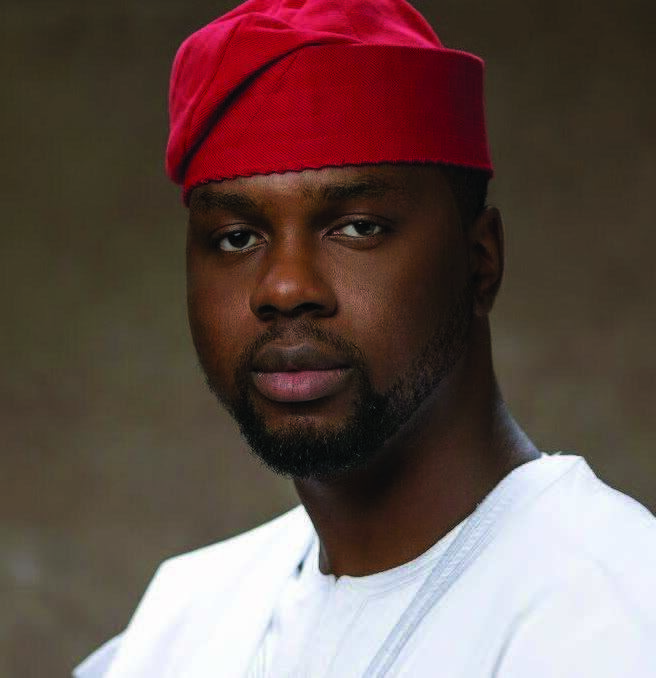 Adebola Williams is a pioneer at the intersection of media, democracy and social change. He is Co-Founder and CEO of RED, which owns Africa’s largest portfolio of youth media brands and engages over 30 million youths. He was named by Forbes as one of Africa’s best entrepreneurs under 30, was a Mandela Washington Fellow, and CNBC Young Business Leader of the Year 2014. Adebola’s civic hero is Nelson Mandela.